In Timothy's world, everyone has magical powers. Except him. He has spent his entire life as an outcast hidden on a remote island. 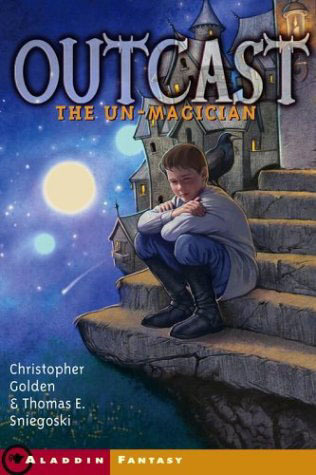 When he is finally taken back to the city of his birth, Timothy is fascinated by the current of magic that fuels the world and mesmerized by the buildings and orbs that hang weightlessly in the sky. But he is also marked for death. Assassins are watching his every move, and some very powerful people want him destroyed. Timothy can't imagine what threat he could possibly pose; after all, he wields no power in this world. Or does he? Timothy now knows that possessing no magical powers makes him very powerful indeed. 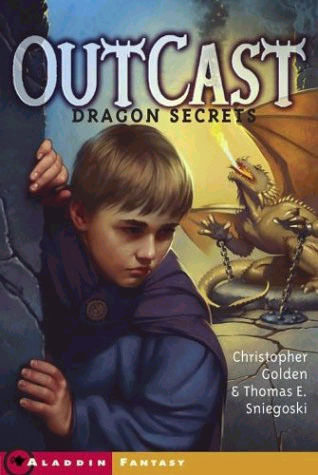 Having defeated Nicodemus, Timothy travels to a war-torn dimension to help the Wurm - fierce magicians and warriors descended from an ancient dragon race. There is an age-old feud between the Wurm and the Parliament of Mages, and as Timothy investigates, he uncovers a deadly conspiracy. 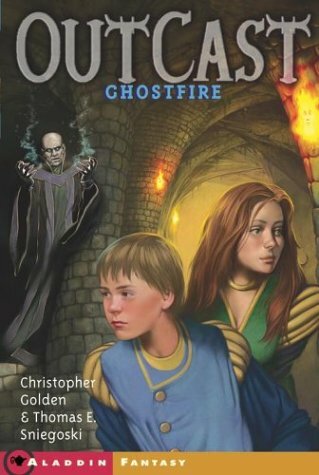 Further complicating matters is a mysterious girl who challenges the leadership of the Order of Alhazred, and the disconcerting fact that not only do mages continue to disappear...but someone is targeting Timothy as the villain. The battle lines are drawn - and only Timothy can cross them. Despite shunning Timothy since his arrival in Arcanum, the government has now turned to him for help. 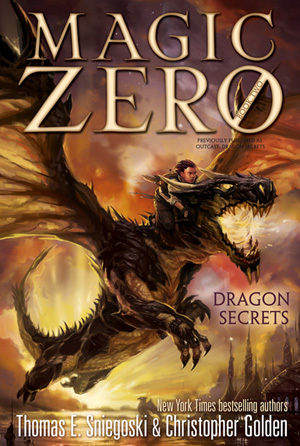 Raptus, the vicious leader of the dragon race called the Wurm, is determined to break through the magical barrier that separates his world from Sunderland and exact vengeance upon the mages. 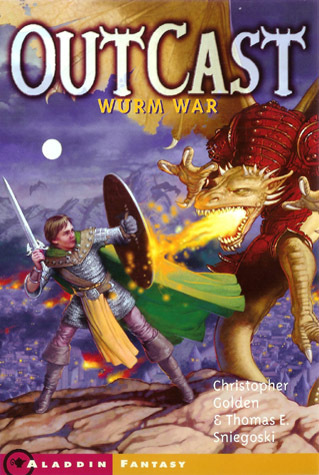 The Wurms need Timothy's unique form of non-magic - his ability to invent things - to prepare for the inevitable battle. Timothy sets out with his mentor, Leander, to the site of the barrier, but over the course of the trip Leander's behavior evolves from erratic to dangerous - so much so that Cassandra is named Grandmaster of the Order of Alhazred. 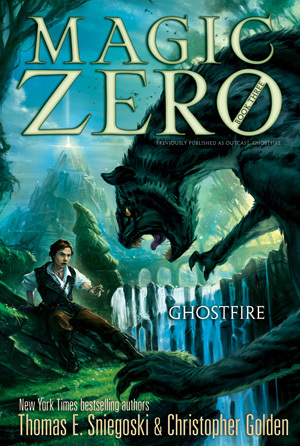 Can Timothy and Cassandra find the source of the Leander's transformation before it destroys them all? 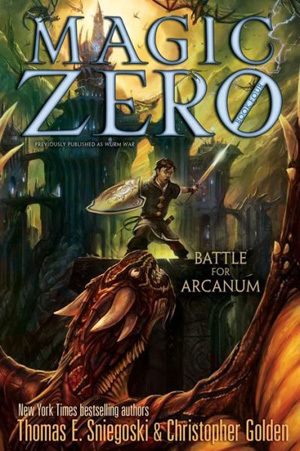 Timothy and Cassandra may have beaten the evil sorcerer Alhazred, but their problems aren't over. 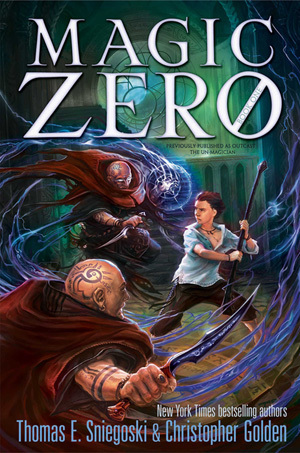 Alhazred was so tied to the matrix of energy that his death has caused a magical brownout, dimming all the sorcerous power there is, both in people and in lights. The brownout also caused a weakening in the dimensional barrier that kept the Wurm out of Arcanum. For the first time in decades the Wurm have the chance to exact their bloody vengeance upon the mages who sought to destroy them. Can Timothy and Cassandra end the feud before the Wurm devastate Arcanum?